Dental technology has come a long way in recent years. We have worked diligently to incorporate it into our practice to make your experience here more comfortable than ever. 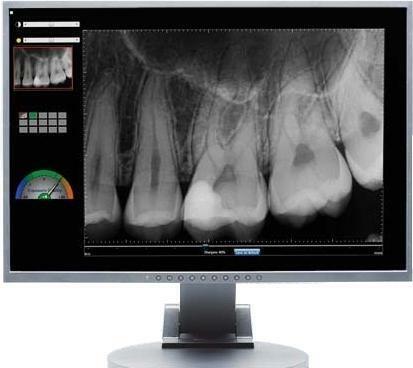 From the digital x-rays we take during your evaluation and continuing through to any recommended treatment, technology helps us to make sure you receive the highest quality treatment possible. Here are the ways we incorporate technology into our treatment on a daily basis. 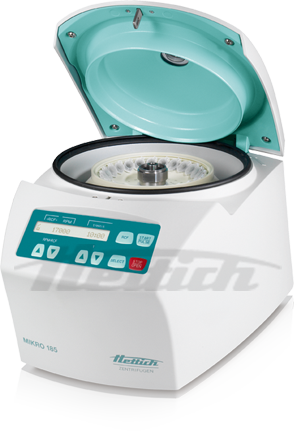 We use some of the most modern and high tech sterilizers on the market as part of our safe and thorough sterilization protocols. 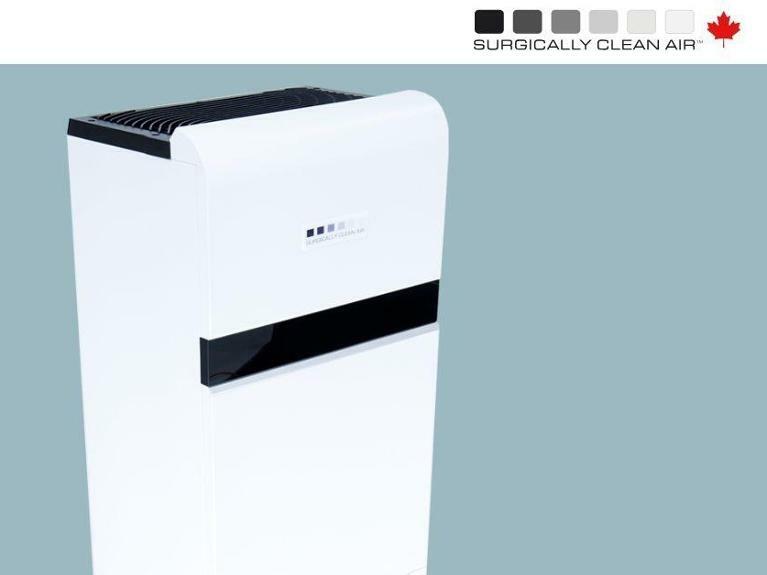 Surgically Clean Air's Air Purifier is a Medical Grade Air System that is One of the Most Advanced on the Market. We obtain and amazing level of resolution with our digital x-ray sensors that have the industry's highest theoretical resolution and use lower radiation than traditional film x-rays. 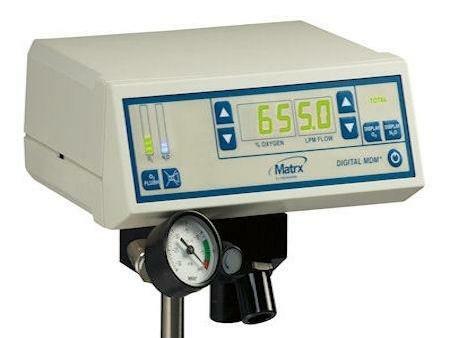 This allows us to detect problems easier and quicker. We use high resolution intraoral cameras to document and communicate to you what we see. This way, nothing's a mystery and you can be more informed about the state of our oral health. 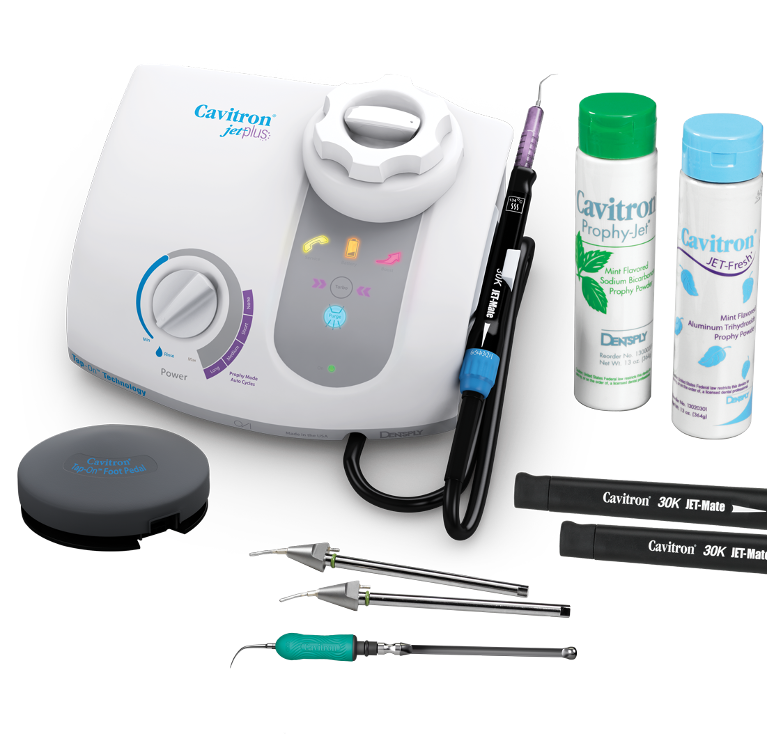 Cavitron systems offer innovative features and benefits that enhance the comfort and efficiency at your dental cleanings. We offer safe, monitored sedation for adults and children alike. 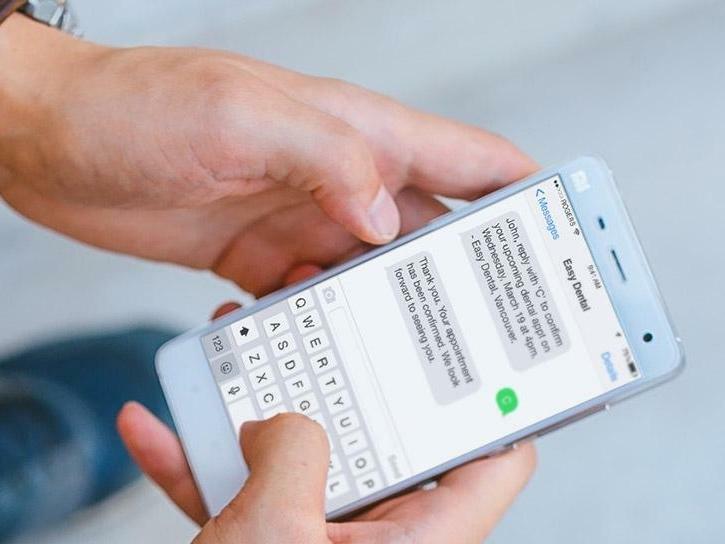 We offer all our patients the option to enroll in our email and text family appointments reminders system. We offer the choice of movies and music for your comfort. 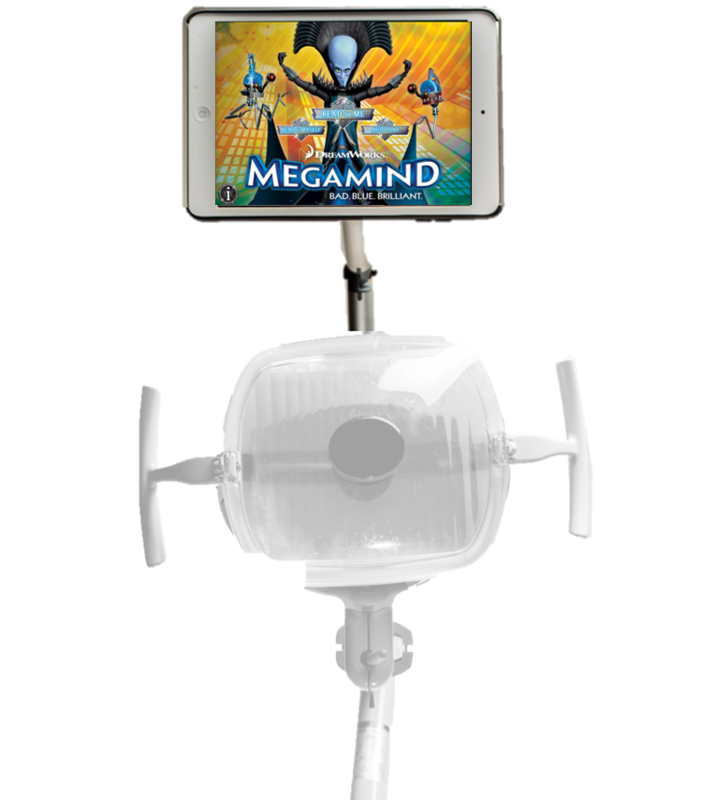 In additionally, we use iPads to communicate with you regarding any dental conditions we may encounter. 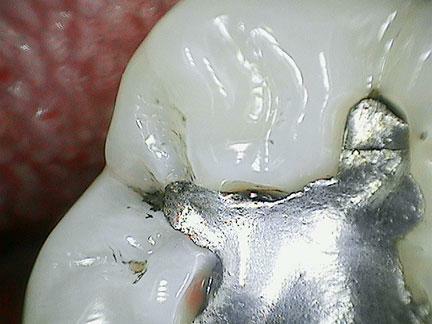 We use high resolution photography to communicate and design outcomes in aesthetic cases. 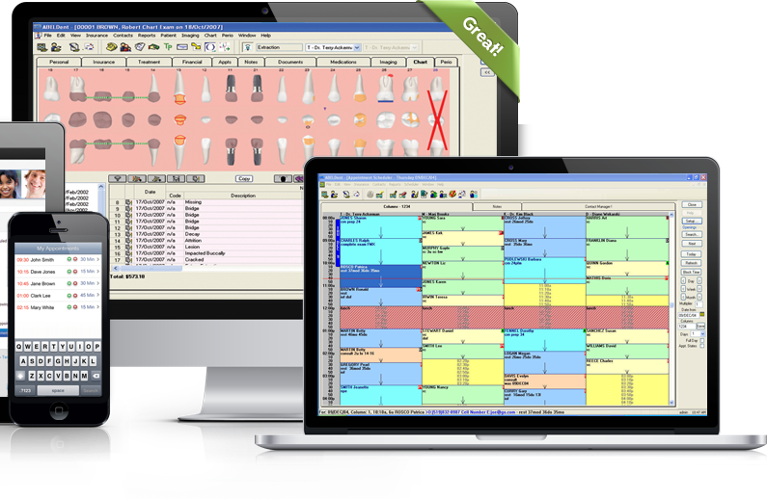 We employ safe and private digital record keeping technologies to safely obtain and securely store your health information. 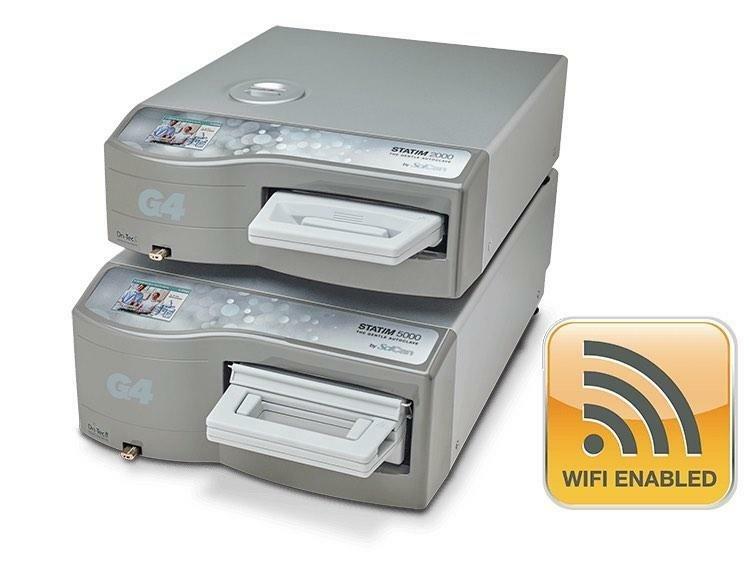 This allows efficient flow of information and communication. 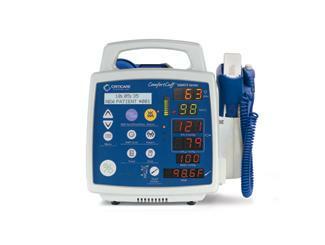 For advance surgical procedures we employ A-PRF. Many recent studies have shown the interest and potential of white cells in the inflammatory cascade, as a corollary, a prominent action in the early days of stimulation of osseo-progenitor cells. It was therefore natural to try to capture the whole amount of monocytes in the PRF, to make it more active in stimulating bone grafts.